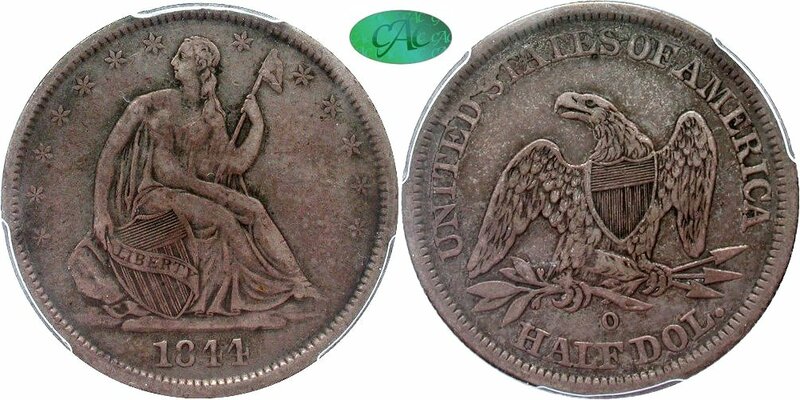 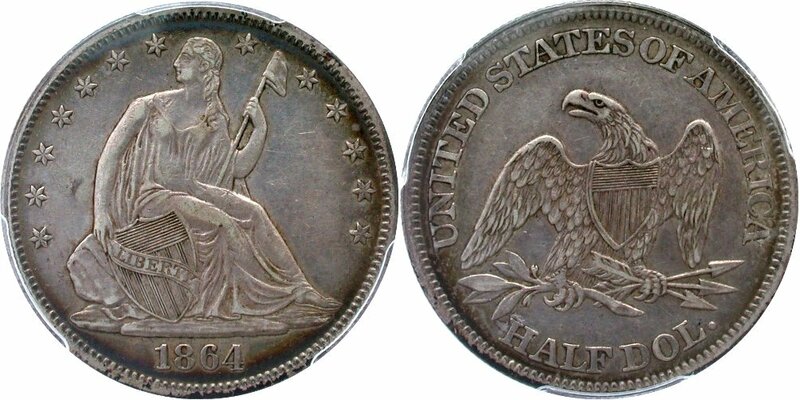 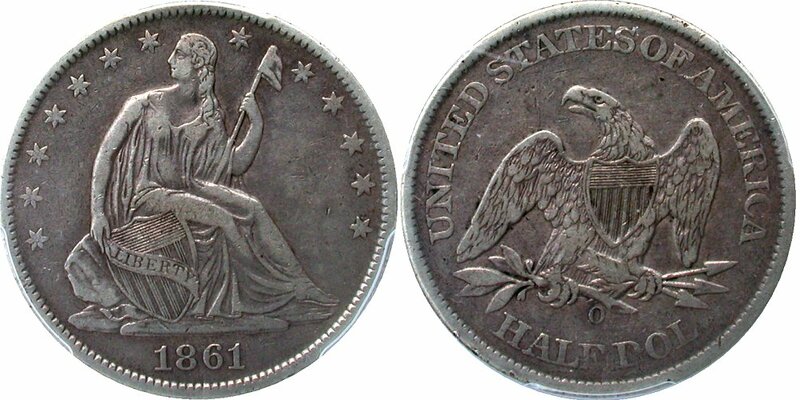 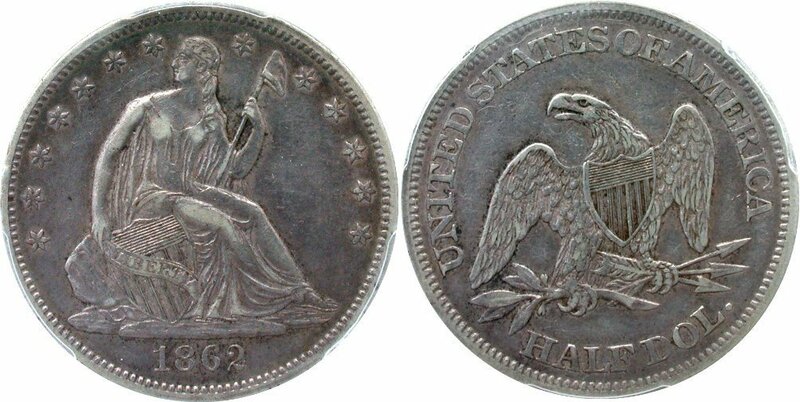 More great Liberty Seated half dollars offerings from the Wisconsin Collection. 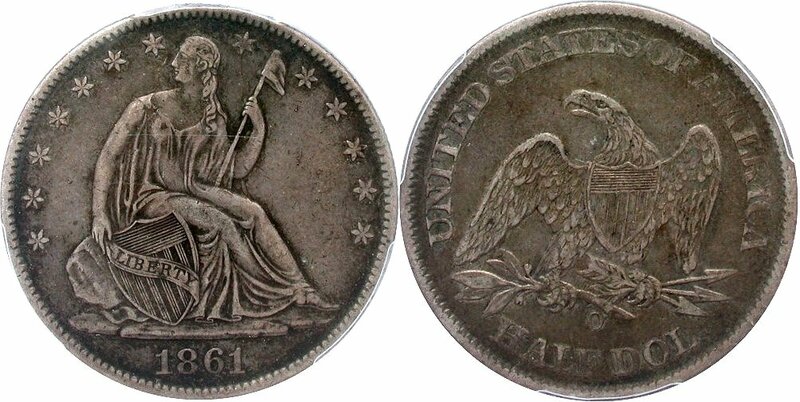 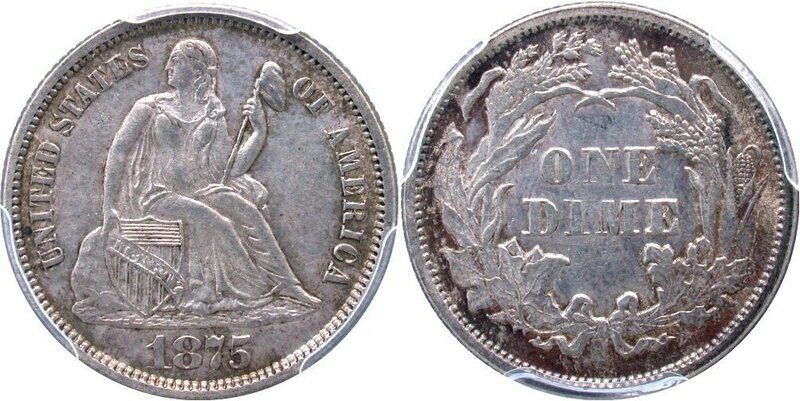 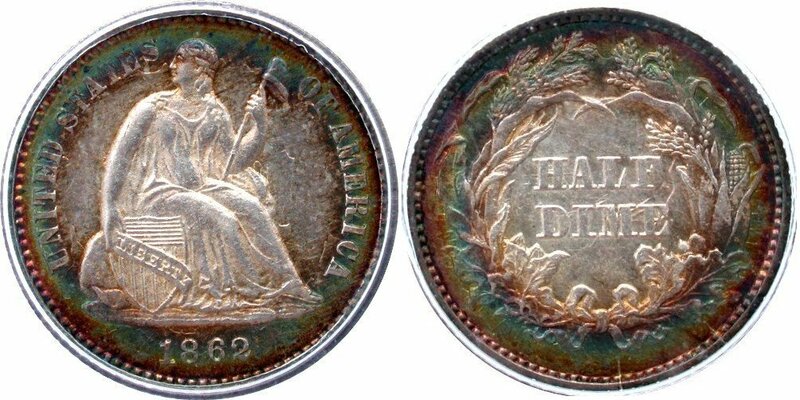 The 1861-O is the CSA struck Wiley-15 variety and is under graded while the 1865 is so difficult to locate in AU58 state of preservation. 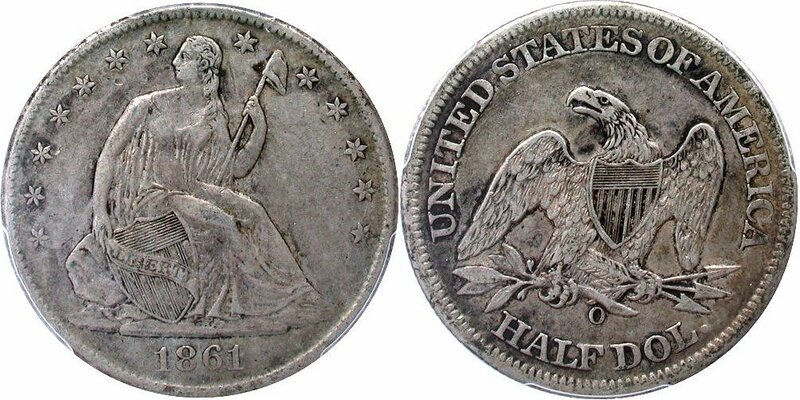 The Wisconsin Collection is full of challenging Civil War era Liberty Seated half dollars in better grades along with two lovely half dimes. 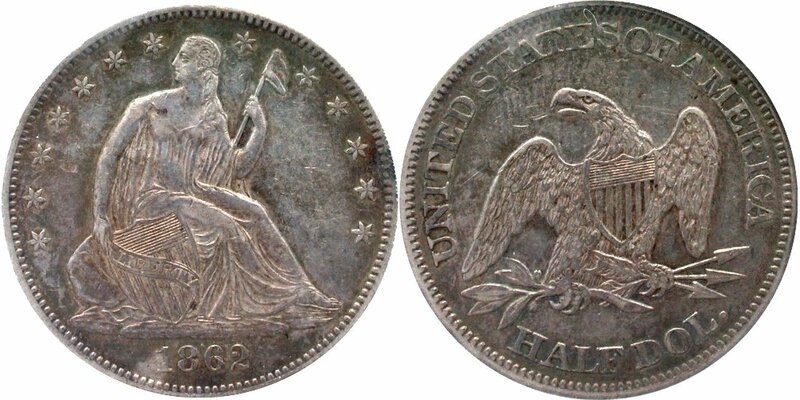 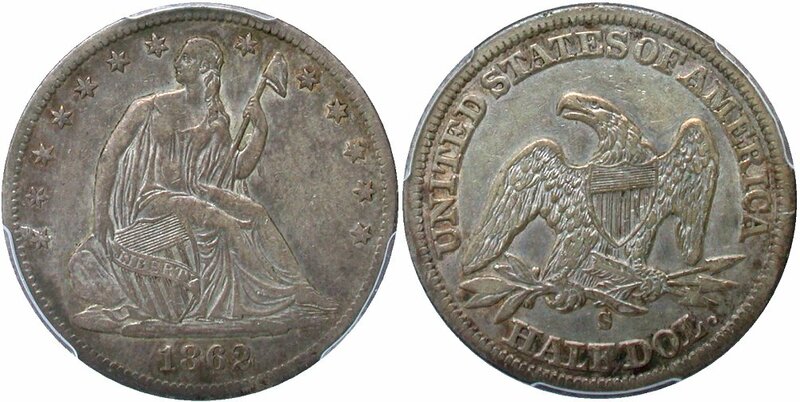 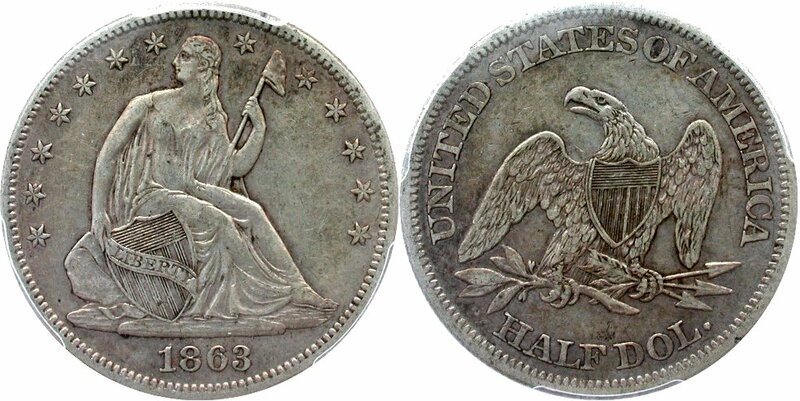 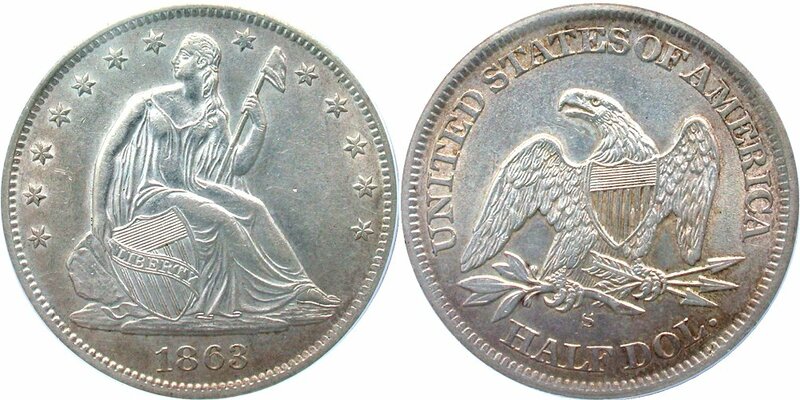 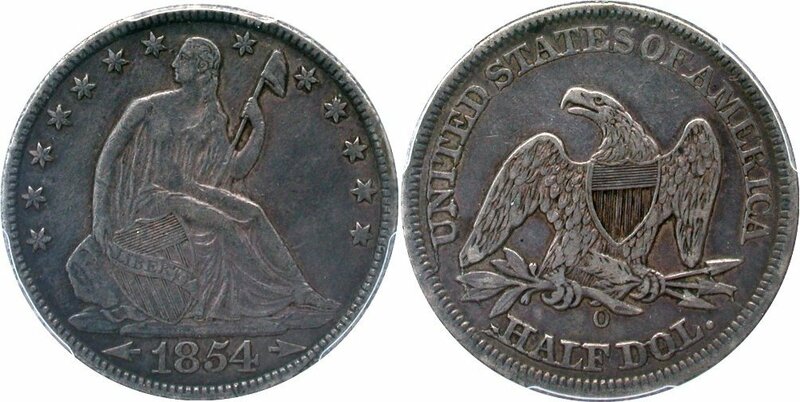 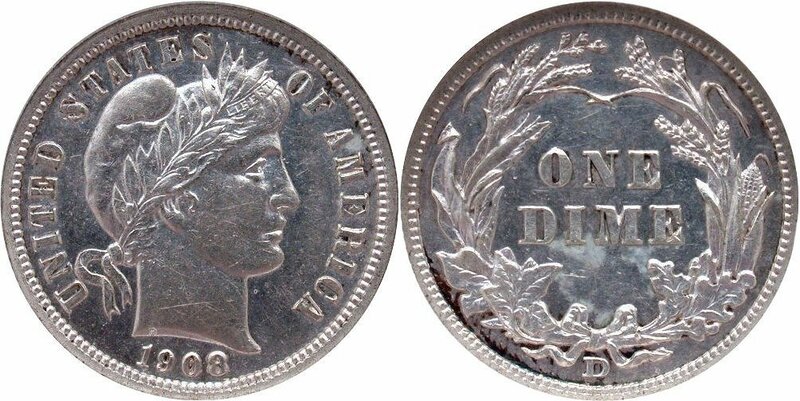 A total of four 1861 New Oleans halves are included with two Wiley-3 (Louisiana) and two Wiley-13 (CSA) varieties. 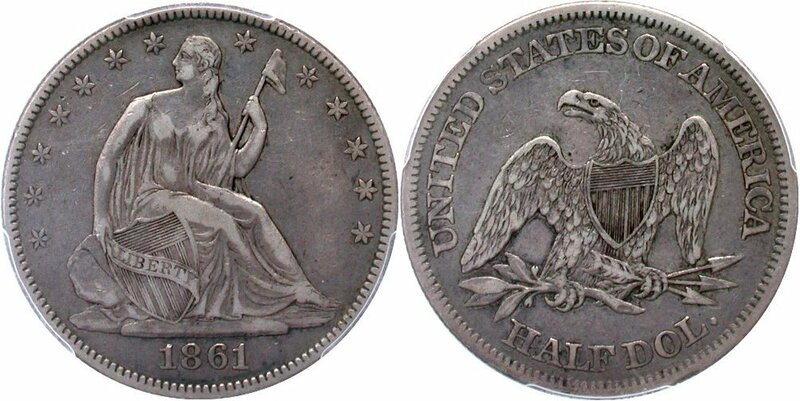 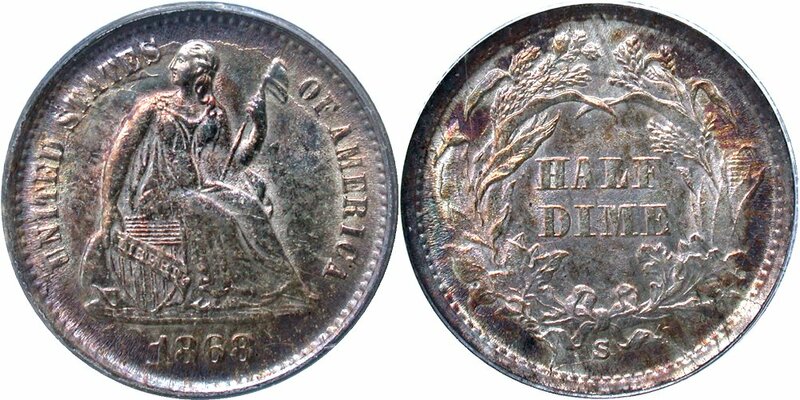 The balance are San Francisco issues from 1862 through 1864 and a long Carson City piece struck during 1875. 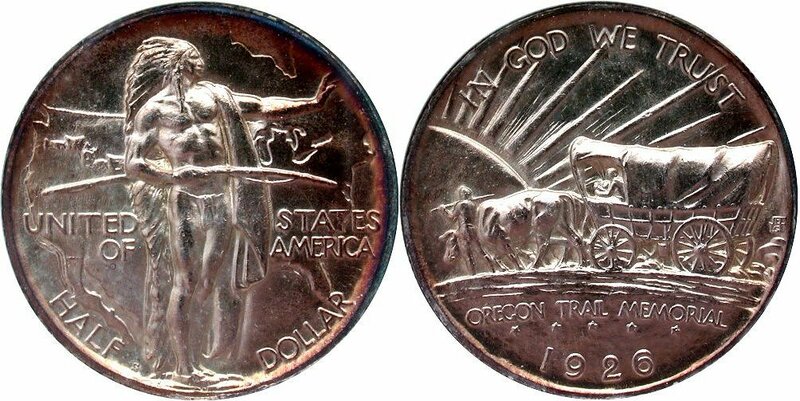 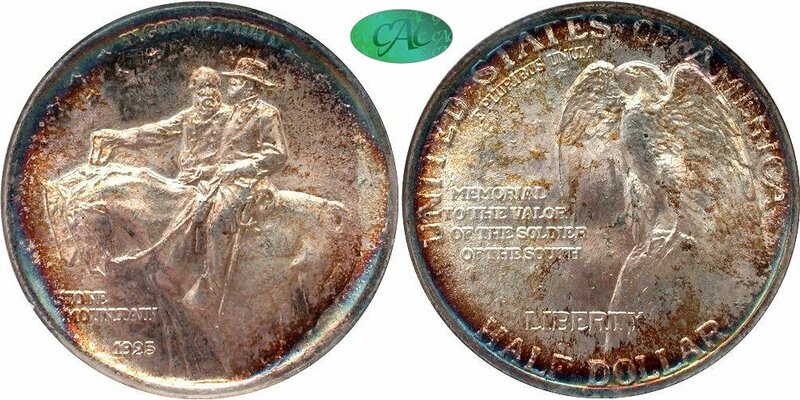 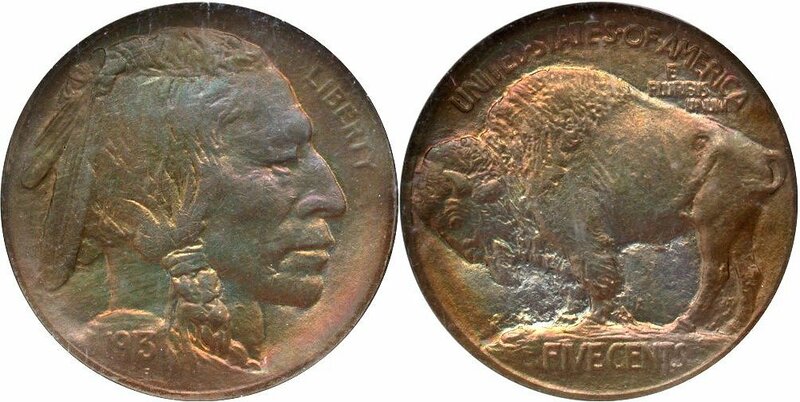 All of the above pieces were certified by PCGS and are attractive.